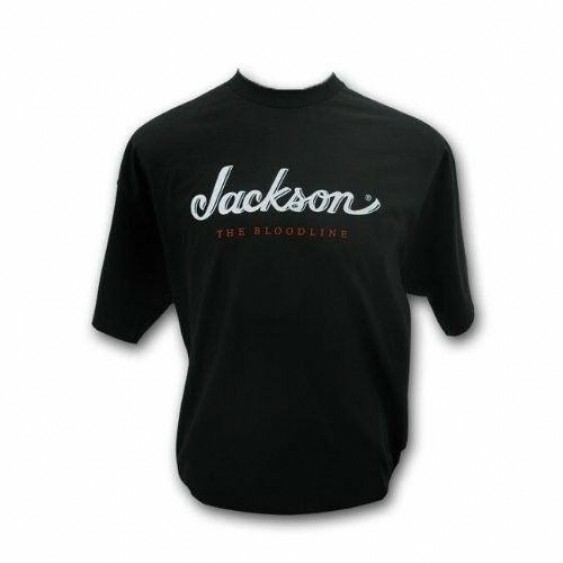 Jackson® The Bloodline™ Logo T-Shirt, Black, XXL - 100% Cotton BLOWOUT SALE ! 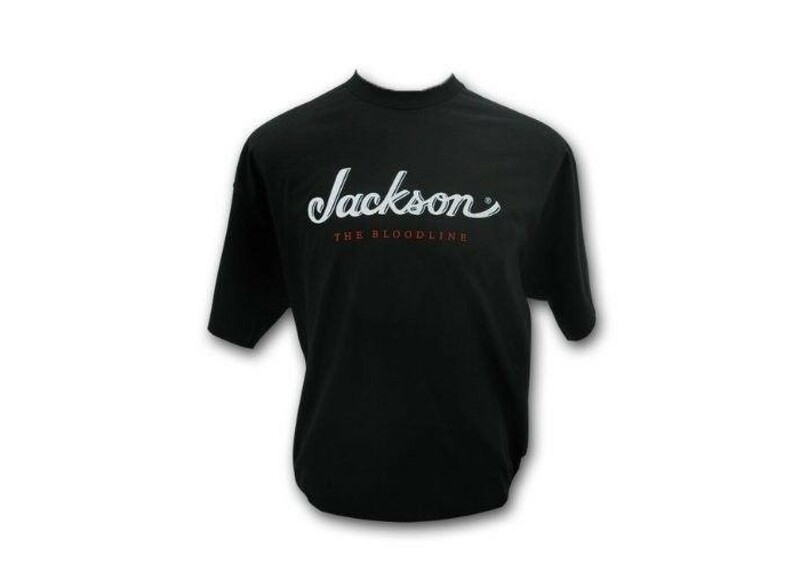 From the early days with Randy Rhoads and Adrian Smith to today's Mark Morton and Matt Tuck, the Jackson® Bloodline™ has run strong with the guitar gods of rock! 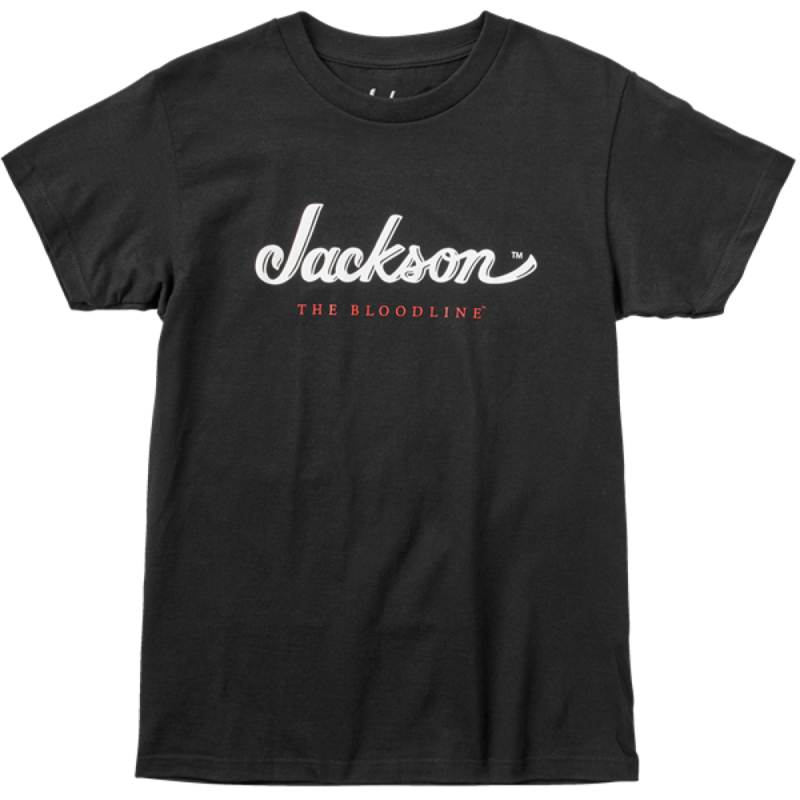 The Bloodline Logo Tee is made of 100% percent pre-shrunk cotton, and speaks volumes about your heritage. Display your respect for the Fender lineage with this Jackson Bloodline t-shirt. 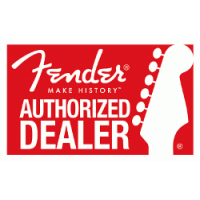 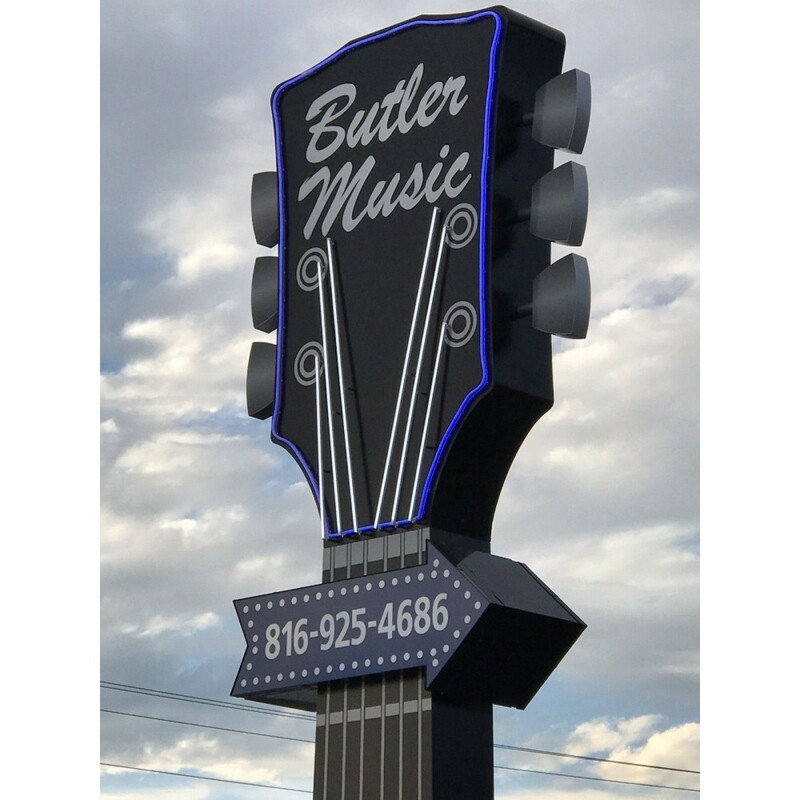 BUTLER MUSIC IS AN AUTHORIZED JACKSON DEALER AND THIS ITEM COMES DIRECTLY FROM JACKSON AND IS NOT A KNOCK OFF OR COPY ITEM BUT IS A BRAND NEW ITEM STRAIGHT FROM JACKSON.